The one thing you need this fall is a pair of eye-catching, jaw-dropping, statement-making ankle boots. Why? 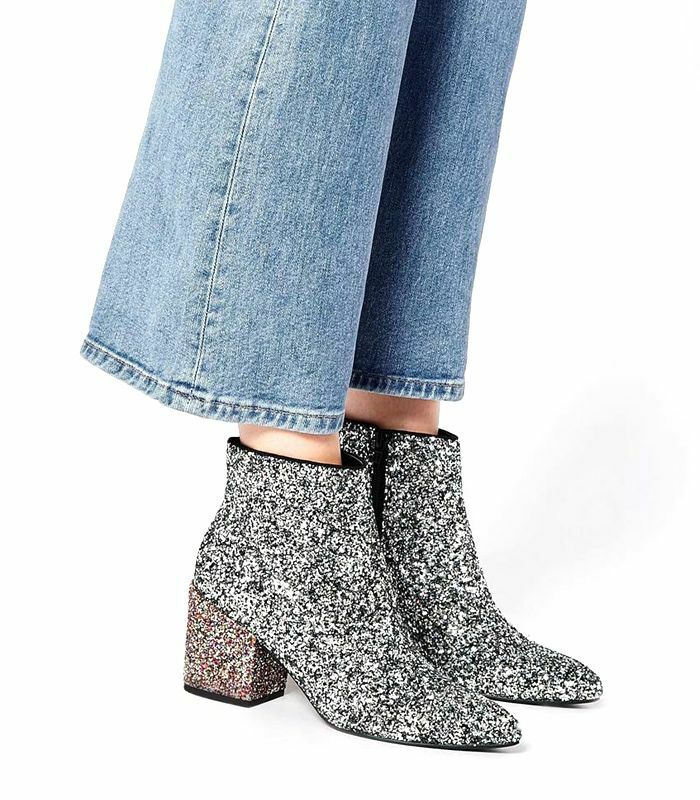 Because whether you simply have on jeans and a T-shirt or an elaborate outfit, a pair of standout boots will make anything look 10 times cooler, instantly. How do we know this? We’ve tried it, of course! An added bonus is that ankle boots are the perfect fall accessory anyway. While a great pair of statement shoes can be hard to find, we’ve done the work for you and rounded up the best. Scroll through to see and shop the 17 pairs we’re loving right now! Our favorite pair is Isabel Marant's Danae—what’s yours? Tell us in the comments!